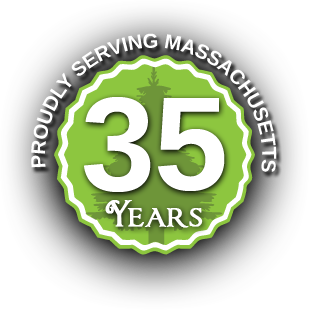 Fertilizer Programs – MCC Landscape Contractors, Inc.
Do you want a healthier looking lawn this season? 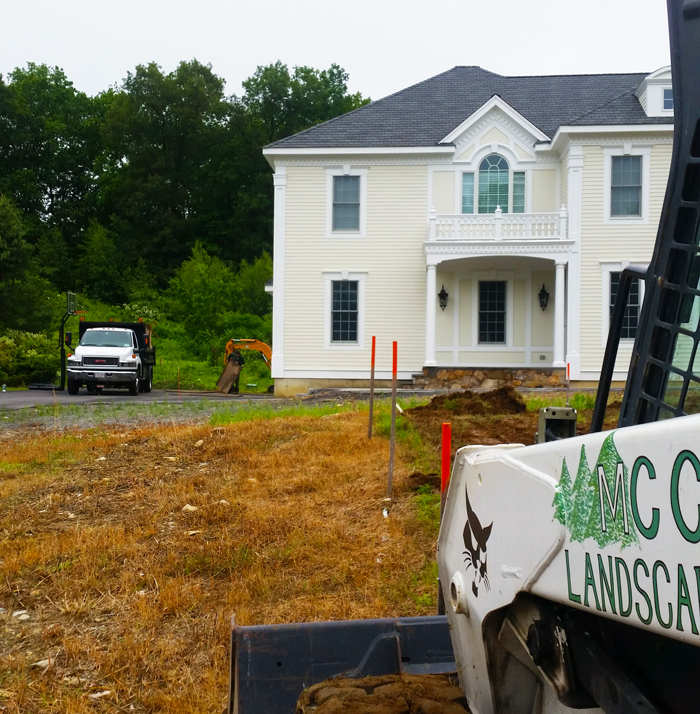 A licensed professional from MCC Landscape Contractors can make that a reality. With our customizable multi-step fertilizer program you get just what your lawn needs to help build strong roots, look greener, and help fend off unwanted turf damaging insects.